She was a fabulous filly that gave us all a lot of fun. 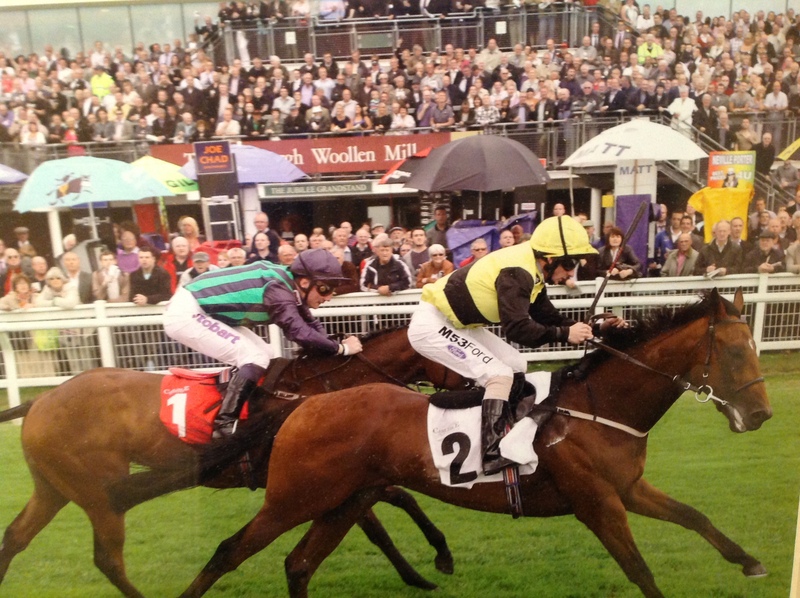 She won her maiden at Ripon as a two year old and won her syndicate a £10,000 yearling bonus. She ran two lovely races as a three year old and would have gone on to much better things but unfortunately her racing career was cut short. She was a very nice fillywho we had a lot of fun with and who won two races for us. 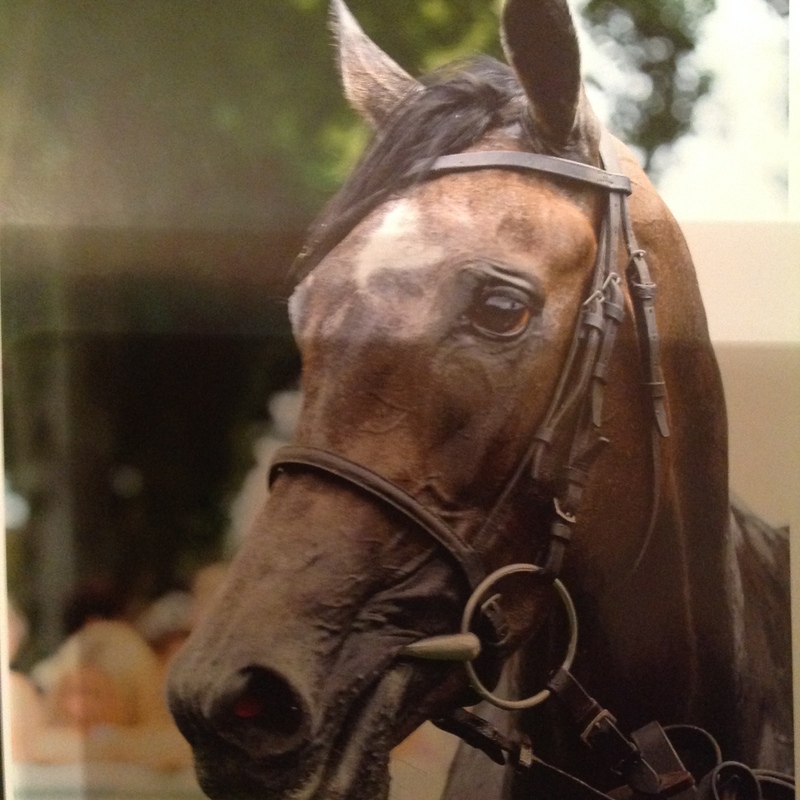 He was our first syndicate horse and is always well remembered by us. He cost only £1,000 at Newmarket sales in 1999. 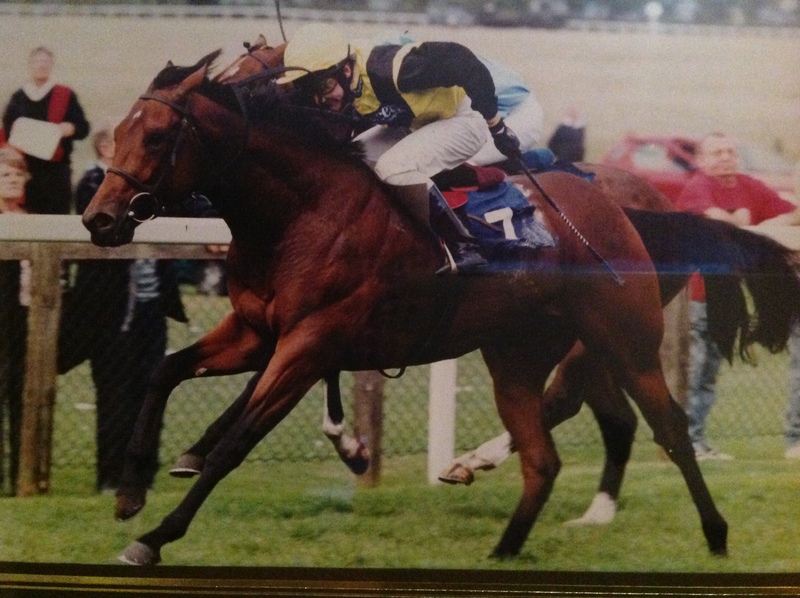 He won his maiden as a two year old and went on to run second in a Class 2 race at Newbury. He was placed many more times and more than paid his way. He was a lovely colt by Exceed and Excel. 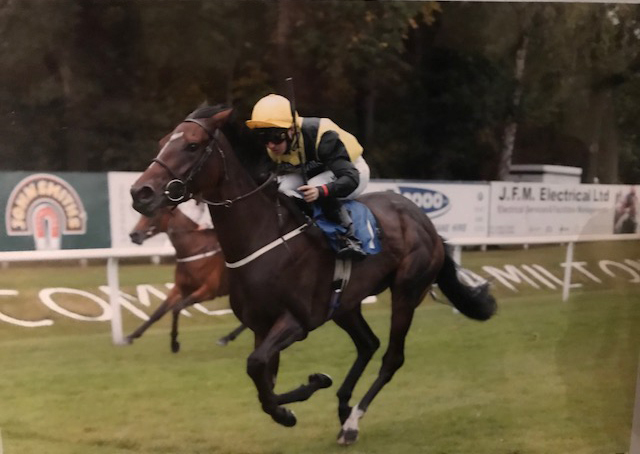 He won his maiden as a two year old and earned a £10.000 yearling bonus for his syndicate members.